Rome, 3 June 2016 -- With the Decree of the Rector Major (May 31) was officially established the Pacific Delegation (AUL province). 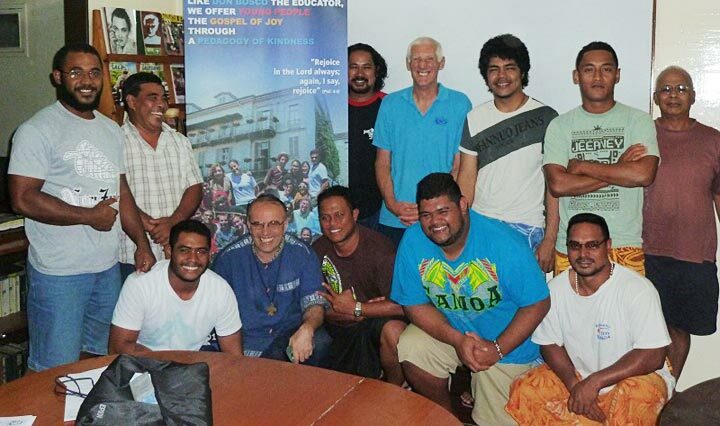 The process started with the visit of the Rector Major in the province (May 2015) and continued with a lot of consultation among the whole Australia - Pacific province over last 12 months. 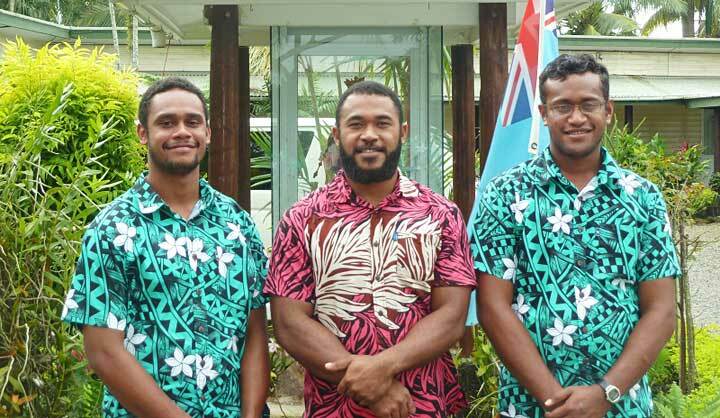 The official start of the three countries (Fiji - Samoa - New Zealand) Delegation within the Australia-Pacific province would be on January 1, 2017 with the first Delegate in office. At present the Delegation comprise two communities in Samoa (Alafua in Upolu island and Saleleloga in Savaii Island), one community in Fiji Islands (Suva) and two presences in New Zealand - Auckland (Massey and Avondale). 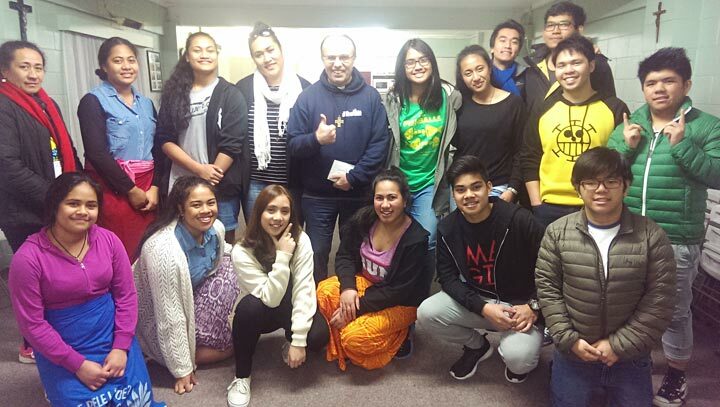 There is a variety of expression of the Salesian Charism in five parishes (3 in Samoa, 2 in New Zealand), two technical schools (Alafua and Saleleloga in Samoa), two parochial primary schools in Auckland, four formation settings ( Aspirantate - Prenovitiate - Novitiate - Postnovitiate in Alafua and Suva) and incoming Parish and Youth Center in Fiji Islands. Also the Salesian Family groups like the Salesian Cooperators and Past Pupils are slowly growing. 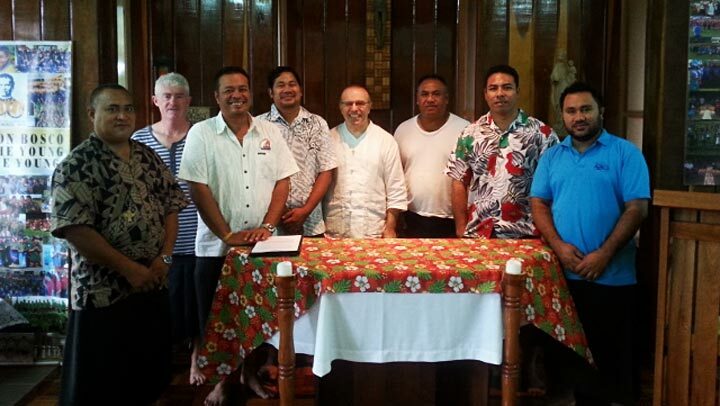 The establishment of the Pacific Delegation will foster the overall growth of the Salesian presences in these three countries in the Pacific. Also is expected to contribute to better coordination and animation of the apostolic consecrated life and the mission. At present there are about 30 Salesians residing in these three countries (of the 96 total SDB of AUL province). There is a variety of nationalities among the confreres - they head from Samoa, Australia, Fiji, Tonga, India, Myanmar and Vietnam. At the moment there are no novices, but there is a fine group of 6-7 prenovices in Samoa preparing for next year 2017 and after a long time there are also two aspirants of Fiji origin at the Suva community. Welcome to the new Delegation! 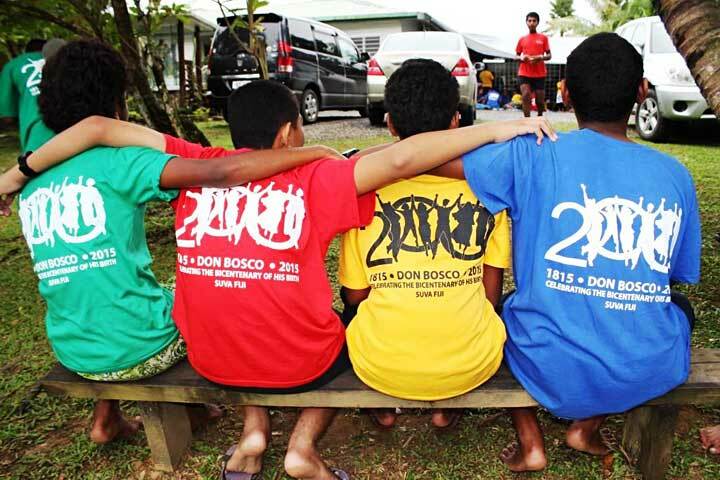 Congratulations for the growth in responsibility for the growth of the Salesian Charism in the Pacific! The Official Government Website of American Samoa says: "Talofa is short for 'Si o ta alofa atu,' - which means, 'I am happy and delighted to give you my love.' 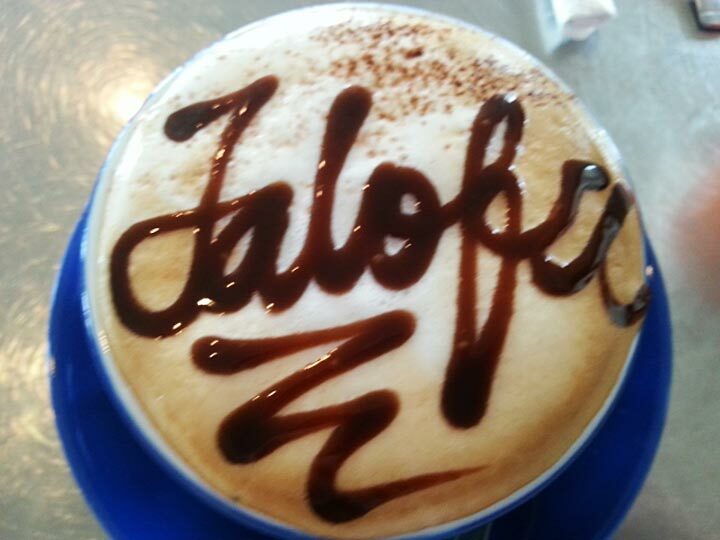 When you respond, 'Talofa lava!' you are reciprocating with a full grant of your love and affection."